Department store retailer Debenhams recorded a slight decline in full-year pre-tax profit, but nonetheless made “good progress” in the year, according to one analyst. Total gross sales rose 2.5% in the year to 31 August, with UK gross sales rising 2.3% to GBP2.255bn and international sales up 3.7% to GBP522m, the company said. 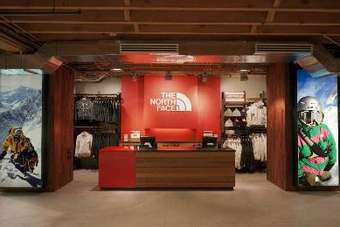 Group like-for-like sales were up 2%, thanks to growth in online and international segments, but the company’s core UK business recorded a comps decline of 2.7%. Online sales were up 46.2% to GBP366.3m, accounting for 13.2% of group sales, while gross margin was flat. Debenhams highlighted market share gains in clothing, both in stores and online, quoting a Kantar Worldpanel gain of 20 basis points for clothing, footwear and accessories in the 24 weeks to 1 September. David Alexander, consultant at Conlumino, said the results constituted “good progress” for the company against a challenging market backdrop. 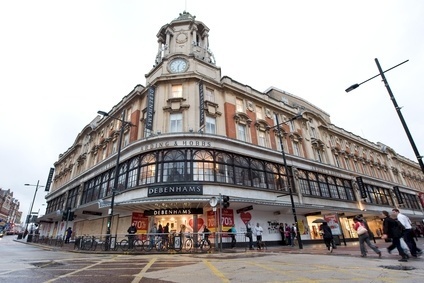 Debenhams chief executive Michael Sharp said he was pleased with the performance, pointing to the “very difficult” market conditions and gains in market share. He added: “More widely, whilst consumer confidence may be showing signs of improvement, we expect that household incomes will remain under pressure from inflation growing ahead of wages.